Warhol’s suite of ten Unique Edition screenprints, hand-colored, in an edition of 250 will be the focus of this show. These were published as standard editions even though each print is unique and shows Warhol's expanded definitions and assumptions about printmaking. These one-of-a-kind screenprints illustrate the variations and permutations that Warhol was able to achieve. 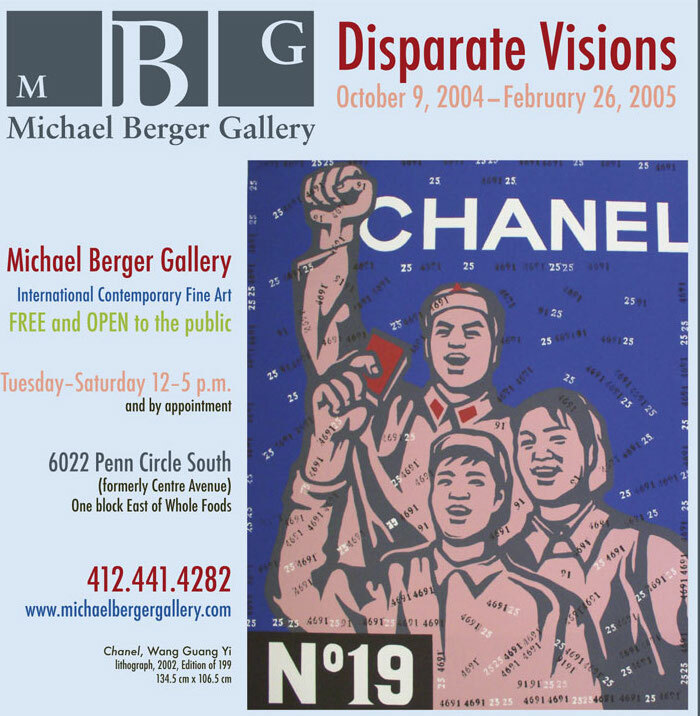 A group exhibition that celebrates the current Carnegie International with artists who have been shown in previous or current biennials.